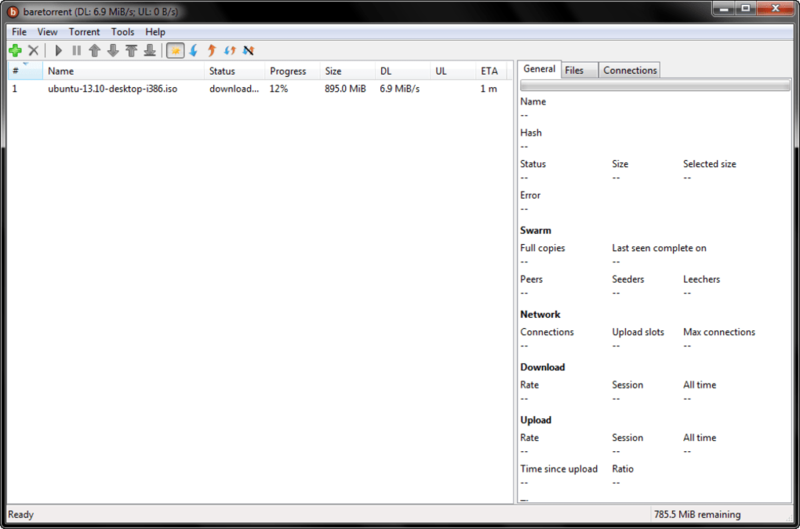 baretorrent is a BitTorrent client that lets you download and upload torrent files, as well as opening magnet links. Minimalist, very accessible and with no advertising, it allows you to recover the files you want to find quickly. Alongside the options, baretorrent offers the basics: speed management and a list with the number of files for download/upload, number of simultaneous connections, proxy, installation of extensions, choice of storage folder, and more. What do you think about baretorrent? Do you recommend it? Why?